Welcome to Schulhoff Tool Rental! In August 2015, Schulhoff Tool Rental celebrated 80 years in business! We started as a one man electrical repair shop in 1935. We have evolved over the last 8 decades by listening to our customers’ needs and acting as a partner in their projects. 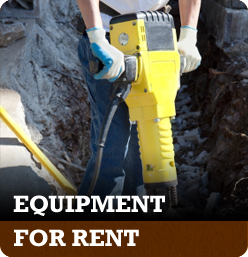 We are constantly adding new items to our rental and sales inventory to fulfill your needs. Please start browsing our extensive online catalog for rental and sales, or just give us a call at 513-961-1122, to speak with one of our staff members. We are here to help you get the job done! 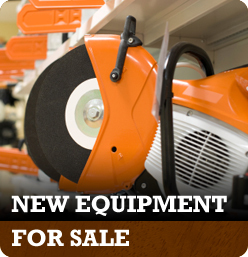 We offer contractors and construction companies a wide variety of new equipment. 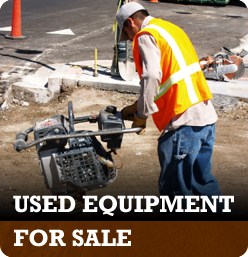 Looking to buy used equipment? Browse our current inventory offered at great prices.